There is nothing that screams “Wow, I am actually in Russia!” more than seeing one of its iconic onion domed churches. 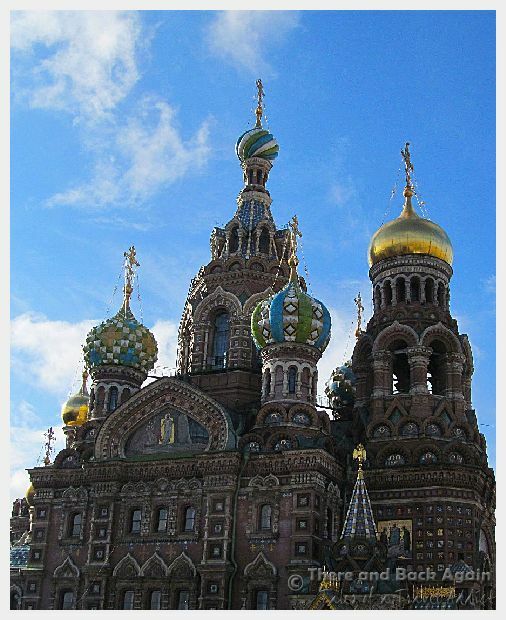 Located in St Petersburg Russia and completed in 1907, this church was built on the assassination site of Tsar Alexander II by his son to commemorate his life. This is going to come out sounding very travel snobbish, but I have seen a lot of churches in Europe, and they all start to look the same. This was the first church that we had been in in a long time that really caught my eye. The colorful domes and gold leaf glittered in the sun, and the inside of the church was equally as colorful and ornate and overwhelmingly beautiful. 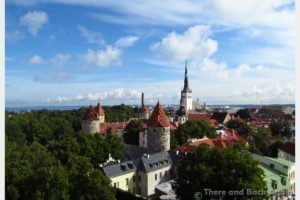 What to do in Tallinn For a Day – Shopping, Strolling and Being Enchanted! 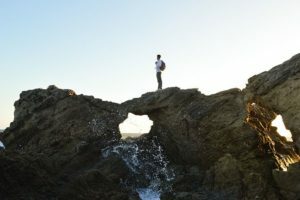 Such a beautiful church! And I know what you mean about churches starting to look the same in Europe. When I saw my first cathedral in France my breath was literally taken away. After that they all became less and less impressive. It wasn’t until I started traveling Eastern Europe that I found a renewed beauty in the churches.